Meal Preparation, we’re here to help. There is nothing like a home cooked meal, especially if you can choose the dish and how it’s prepared. We are here to make sure your dietary needs are being met. A minimum booking of just one hour allows for maximum flexibility and affordability. 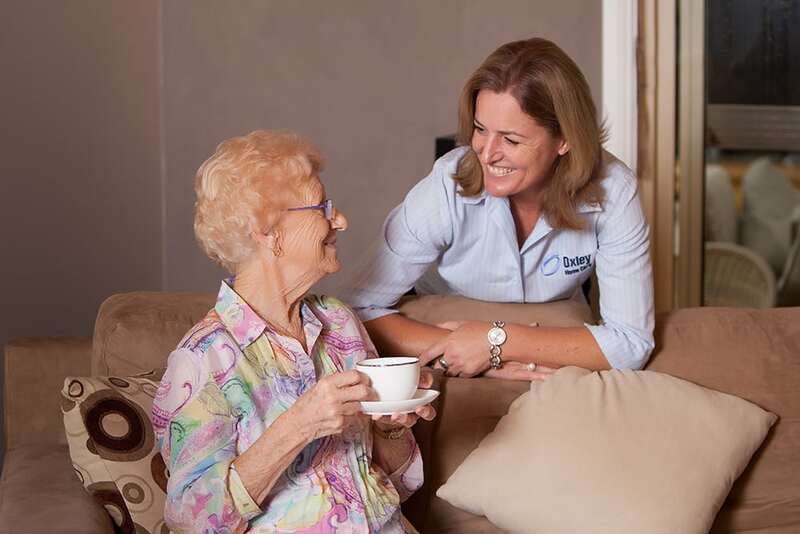 Our 24/7 on-call service means you can reach us at any time. 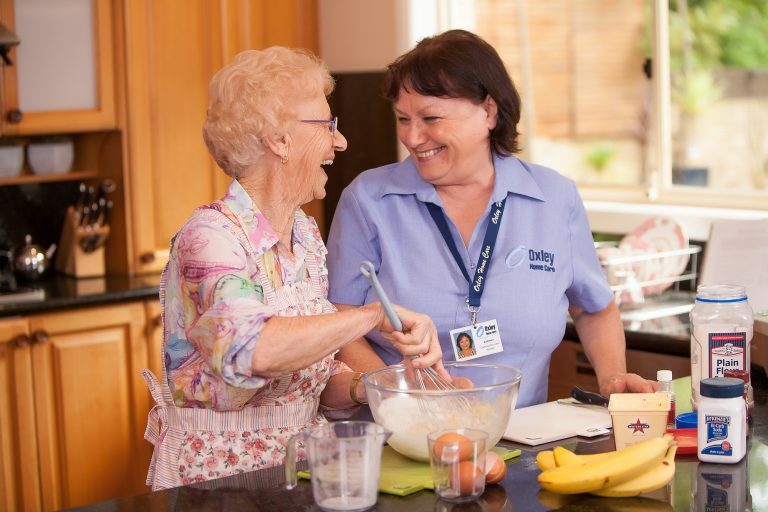 We will be there when you need us most. ‘do with’ rather than ‘do for’, which is proven to instill confidence and a sense of self-worth in those we care for. 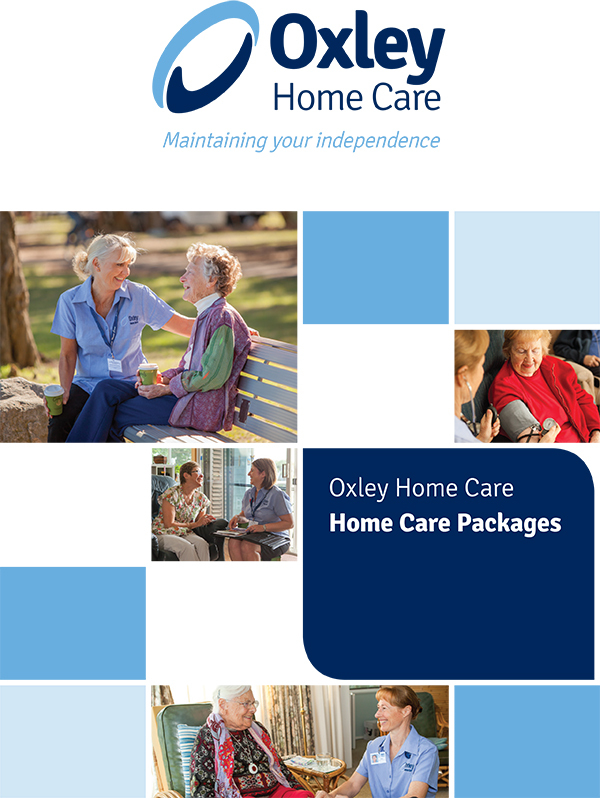 We are an Accredited and Approved Provider of Home Care Services and Home Care Packages. 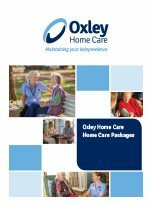 Our services can be funded Privately or can be provided through government subsidised funding, including Home Care Packages.